Since my last blog Pepsi and I have been through so many changes. We finished the season last year on such a high, with Pepsi nice and fit and determined to stay that way as we approached winter. During September we managed to get some cross country training in and we even managed to join a puppy hunt with the Coakham Bloodhounds. This was an amazing experience. Pepsi loved every minute of it and he was extremely excited about the whole event. Anyone who has anything to do with horses will know that the winter is a difficult time. As the days shortened and the school work increased it was becoming clear that we were struggling to fit everything in. As Pepsi was stabled at a yard that could not offer winter turnout, there was constant pressure to ride every day and get him out of his box as much as possible. After a great deal of thought we decided we needed to find alternative livery for Pepsi, somewhere where he could go out in the field while I was at school. We moved at the beginning of November. Pepsi settled very quickly and thoroughly enjoyed being out in the field whatever the weather. This certainly helped maintain his fitness so we have now come out of the winter feeling ready for the year ahead. We followed a simple weekly routine of schooling and lunging after school then hacking at the weekends. We could still hack over the Ashdown Forest, so we had lots of hills to trot up — the best way to maintain stamina I find. Pepsi does not enjoy schooling as much as hacking! We had to think of different exercises to keep us both interested. We practised a range of dressage tests and included using some trotting poles to keep everything varied. Although Pepsi would like to show jump every day, I only jumped a maximum of once a week through the winter. We have taken part in a few arena eventing shows through the winter and I am excited to say that we have qualified for the South East Eventers League Championships to be held at the beginning of March as well as the Sunshine Tour in September! Will we be able to match our amazing results of last year? We will try our best!! 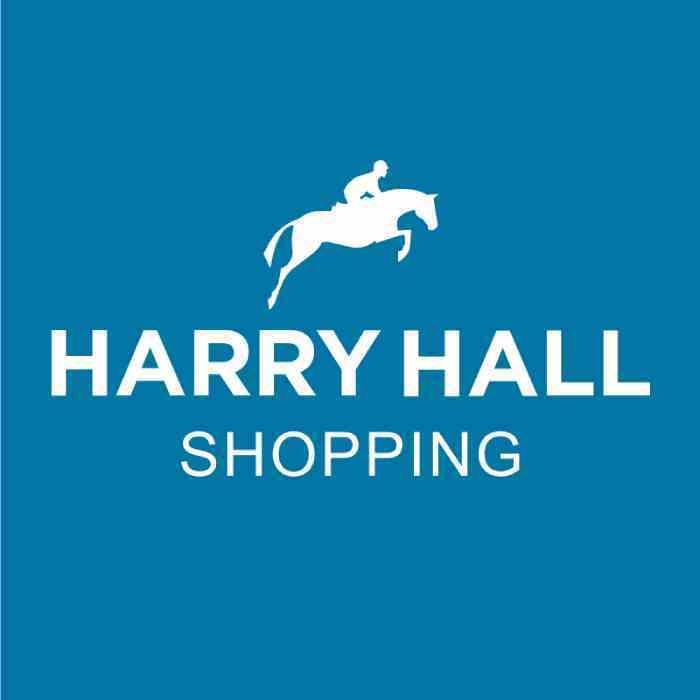 I have been very lucky to have kept in contact with local eventer Tom Crisp after gaining some work experience with him last summer, after first meeting him on a Harry Hall Yard Visit to his place. Pepsi and I have had some lessons with him which has really boosted our confidence, and I have continued to work for Tom in the school holidays. As you all know eventing is my passion and I now feel that the time is right for us both to start eventing, and I have done a lot of research into the best way to get started. 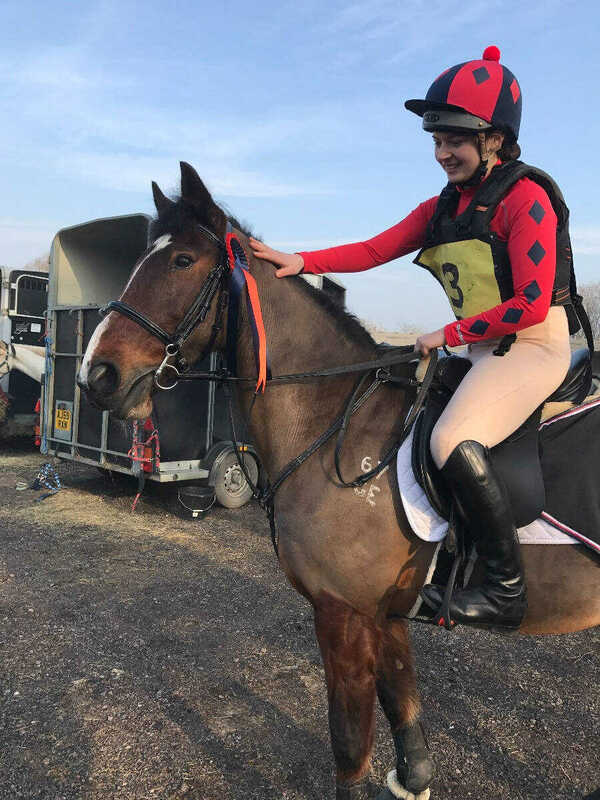 I have joined British Eventing and attended a show jumping training day recently which was a brilliant experience, and have now entered our first one day event at the end of March. But it seems that with all the highs must come a low. Unfortunately the lovely home we moved to in November has just announced that it is to close! Moving horses is difficult, however I believe that everything happens for a reason! I am thankful for the facilities we have had over the winter. We are now moving to another yard, and feeling positive for the future. This will bring new challenges with different hacking but my priority is for Pepsi to be happy and settled. I need to maintain the balance between keeping him happy and my GCSE teachers too. The good times with Pepsi always outweigh the difficult ones. With the various events we have planned and the thought of longer days and spring sunshine we have to stay positive. The Harry Hall hi-viz tabard is an essential part of my wardrobe, especially now that I will be hacking down country lanes where it is not easy to see me and a bay pony!